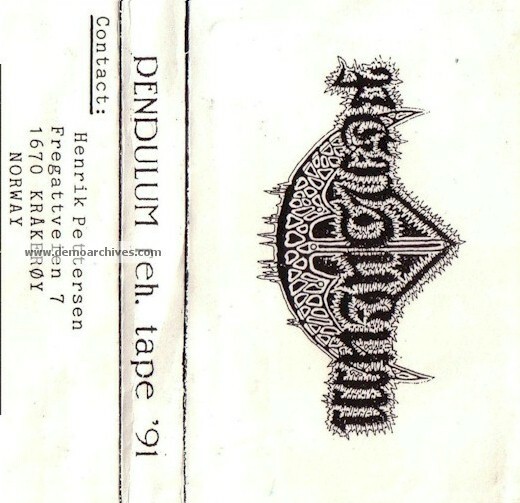 Pendulum started up in the early days of the Norwegian extreme scene in 1990. Released one demo. Changed their name to Carpathian Full Moon in 1993 and released the 7"ep "Caedes Sacrilegae (Alzbety)".